Here all the Details available about best whiteboard animation video software and the direct links to the software in this article. If you want to make whiteboard animation videos and don’t know, how to make these videos which is always you have seen on YouTube, Facebook or any other social sites. In this post, we will talk about whiteboard animation video software because many people want to make the animated videos on Facebook YouTube or any other video platforms, so whiteboard animation video software is for you. 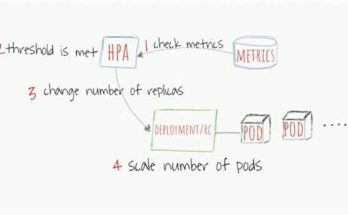 Whiteboard animation video is more presentable and interesting and also you can add your voice to an instruction. You can make any kind of video like health, education, technology, lifestyle or else related. Here I am providing a list of best whiteboard animation video software that is very rich in features and user interface. Here the last one is totally free of cost whiteboard animation video software and other four is paid but 😉 these are available in the free trial version for a limited time too. In the free version of whiteboard animation video software, you will get limited features and images and also a watermarking on your videos. If this is not the concern for you so this is also a great idea for making animation video for free. 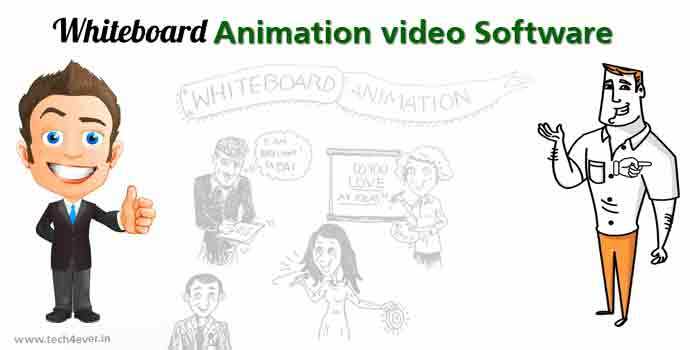 The Whiteboard animation video software used for business marketing, video marketing and for educational videos too. List of Best Whiteboard Animation Video Software. The fastest and easiest way to create interesting explainer videos on any subject like education, fitness, lifestyle and many more. Videoscribe’s latest version software comes with fully packed with new features. This advanced package lets you create whiteboard animations style, voice, adding images, text, and songs or music for a clearly amazing finish in minutes. You can publish after completing the video on youtube or facebook etc. This is very easy to use and the user interface is very light of this software you can easily make your video. There all the features are easily findable on the menu. This is paid software and little expensive but you can also try for the trial basis for few days and If you really like it then upgrade to paid version. This is also a fastest and greatest way to create any type of explainer videos on any subject like education, fitness, lifestyle and many more. This company providing you updates time to time that is very good for a software like this. Here you can easily create whiteboard animations style, voice, adding images, songs and text or music for a clearly amazing finish as fast as you can. The user interface is very elegant and easy to operate that’s why you can easily make your video. There all the features are easily findable on the menu. and also you can publish after completing the video on youtube or facebook etc. This is also a paid software but you can also try for the trial basis for few days and If you really like it then upgrade to paid version. Easy sketch pro is very famous whiteboard animation video creator for easily and fastest way to create any type of explainer videos. You can direct publish your videos on youtube, facebook or any other video submission platform. This company also provides latest updates with some more new features that keep fresh the software. The user interface is very easy to operate and you can easily make your video for your YouTube and Facebook. You can try it on the trial basis for few days and If you really like it then upgrade to paid version. If you want to create professional whiteboard animation video for business or any kind of presentation. The GoAnimate software is very helpful for you to create easily and fast explainer videos. you can save it in your file folder or direct publish on youtube, facebook or any other video submission platform. Go Animate provides you very unique and best character to create a meaningful animation video. If you have any kind of query so they also provide live support. As usual, the interface is very easy to operate like other whiteboard animation software. you can easily make your videos because all the features are easily findable on the menu. As other software provides free trial for a limited time just like that You can try it on the trial basis for few days and If you really like it then upgrade to paid version. PowToon is totally free software to create animation videos, click on above link and register for the first time and let’s create your won whiteboard animation videos. After sign up, you will get a nice and easy to operate an online dashboard, all the menu options you will get on the right side of the dashboard. Go to category option and choose whatever your video category. You will get all the cartoon character according to category and here also available many backgrounds and all the things. You can make whiteboard animation video for free so try it and enjoy. I love easy sketch pro and i’m currently using it for all my youtube videos. The user interface is simple so it makes me to create whiteboard animation video easily.